Schedule a Third Quest Web Meeting Overview to address whether The Third Quest is a fit for your students and schedules. To set up a free web meeting overview, use this form to contact us or call 1-866-542-1490. Scroll down to take a skim through the Program Overview. Watch the video introduction to The Third Quest: The hook to engage students. Go to “Quantifiable Results” to view more data. 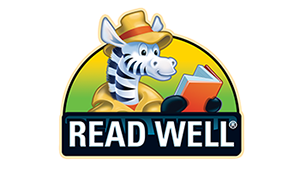 Learn how to teach and train Explicit Instruction and Read Well K-2 (another powerful reading program designed for our youngest readers). Access to PowerPoint presentations and reproducible materials is also provided.